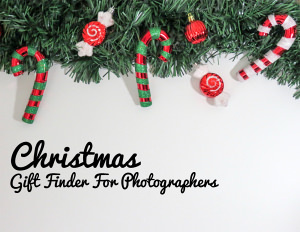 Christmas is coming so we've put a gift finder together that will help you find the perfect gift for photographers. 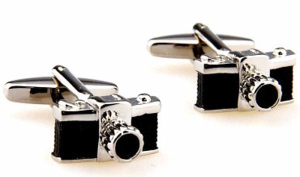 Looking for photo-themed stocking fillers for the man in your life? Look no further. Amazon offers a membership that gives you access to a variety of perks so we thought we'd tell you a bit more about it. When Is Black Friday? What Is Black Friday? And Why Should I Be Excited About It? 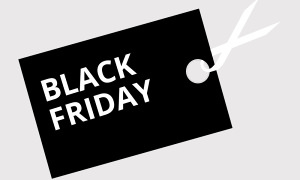 Black Friday is a shopping extravaganza that takes place every November. Here's everything you need to know about this annual sales event. We count down 10 of the top reasons why Amazon UK is the perfect place to do all of your shopping for electronics, cameras and more. 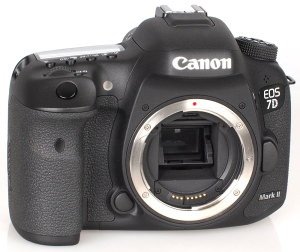 Find out which cameras are the most popular among our members who upload to the ePHOTOzine Gallery. Here are 24 fabulous photography gifts that any passionate photographer will be happy with this festive season. 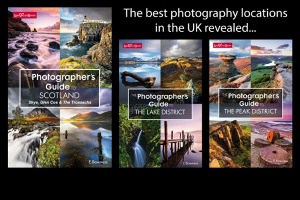 Long Valley publish fantastic photography books showing you the best photo locations in an area.